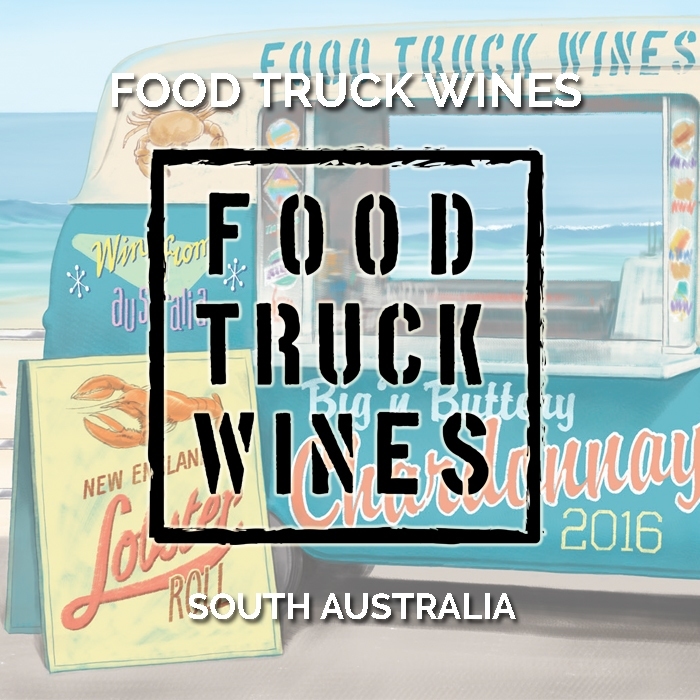 Food Truck wine is a perfect example of Australian culture, so many unique food flavours coming together to entice every appetite in one place on a hot summer evening. So much of Australia’s foundations are the collection of a diverse range of multicultural cuisine coming together to celebrate and collaborate as each culture overlaps into one feast. 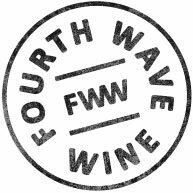 We’ve created a range of wines that complement the pop up burst of road side cuisine from a big ‘n buttery Chardonnay perfect for fresh seafood by the beach. A rich and powerful Shiraz to compliment the wagyu beef burger or the pale and dry Rose to accompany those spicy chilli noodles!